Over a year after its debut, Star Wars wasn’t through smashing box office records. Ushered back into theaters for a return engagement that July, it made $10 million in just three days. George Lucas had welded mythological structure, pioneering special effects, and a spectacular production design to create a cinematic phenomenon that redefined how studios selected and marketed big-budget spectacles. Movies would never be the same again. Neither would television. 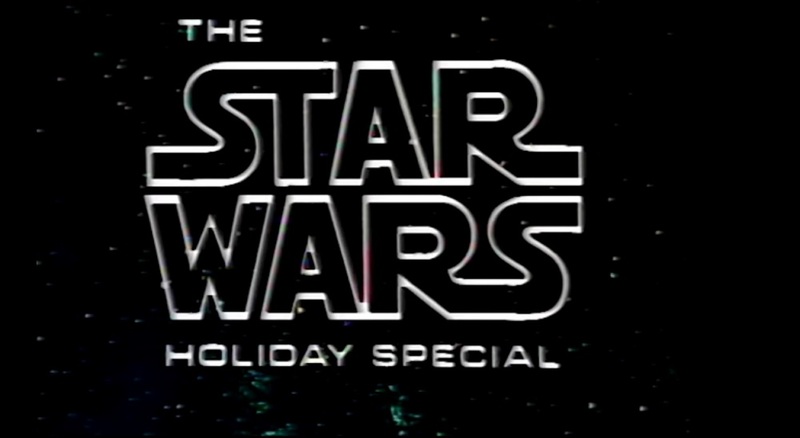 That same month, filming began on The Star Wars Holiday Special, a 97-minute musical-variety show that featured Bea Arthur serenading a giant rat and Chewbacca’s father, Itchy, being seduced by a virtual reality image of Diahann Carroll. Originally, the show was intended to keep the property viable and licensed merchandise moving off shelves until the inevitable sequel. 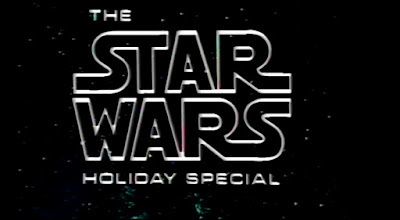 But with Lucas’s focus on The Empire Strikes Back and producers shrinking his galaxy for a television budget, the Holiday Special suffered... And so did viewers.